Rookie by Konstantin Grcic is a small, agile and – by office standards – unconventionally simple chair. It provides a high level of immediate comfort with a minimal number of adjustments. 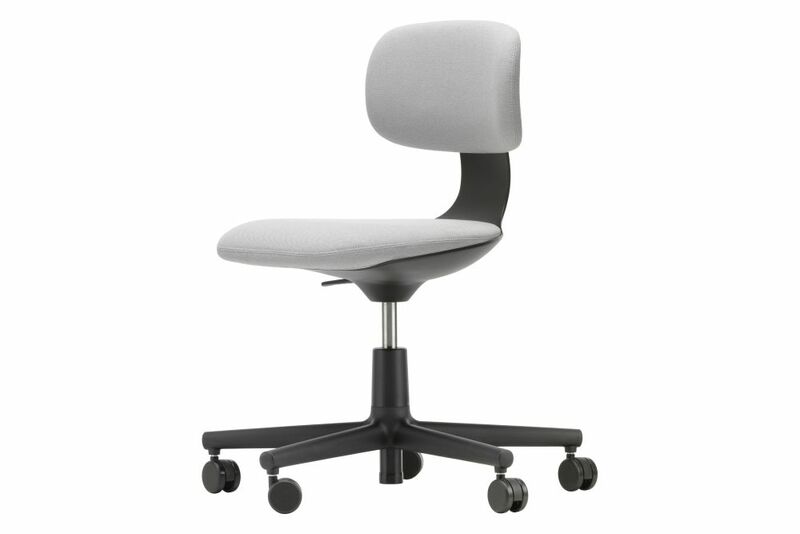 Polyurethane foam with fabric or leather cover stretched over padding. Up to 5.5 cm using a quick release lever.